If you're following me on Pinterest you'll know i've got a bit of an obsession with pinning photos and recipes of nice food. I've got a board full of chocolate recipes and I thought it was about time I made one! 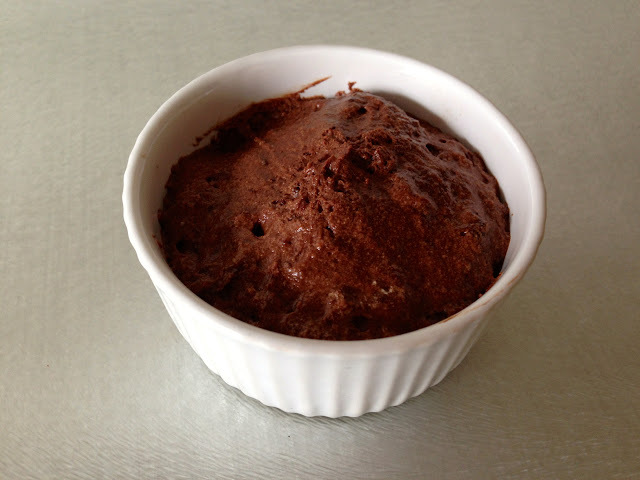 This recipe is for chocolate mousse and is so simple and uses hardly any ingredients or time! 1. 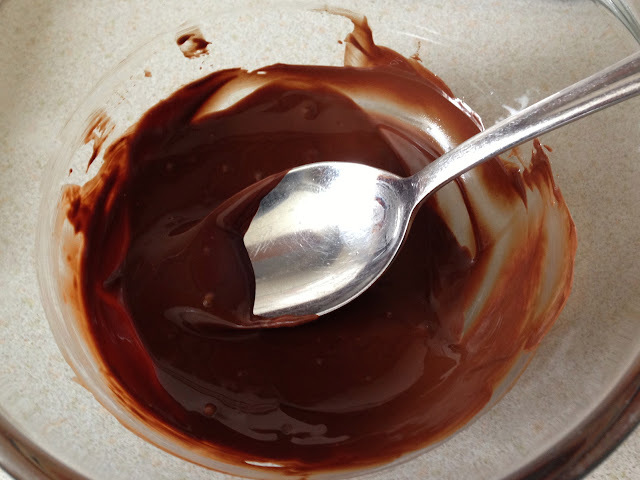 Break up your chocolate into a bowl. I used a combination of dark and milk but you can use all dark or all milk depending on how rich you want it to taste. 2. Separate your egg and place the white into a bowl. 3. Slowly melt the chocolate in the microwave. 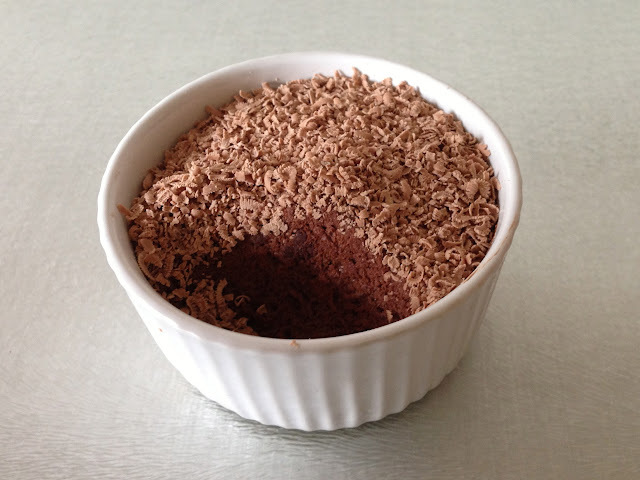 Then stir in a teaspoon of cocoa powder and once smooth, leave it until it is almost cool. 4. Whisk the egg whites until they are thick and glossy (as you would if you were making meringue). 5. Slowly fold the chocolate into the egg white being careful not to knock all the air out. 6. Spoon the mixture into ramekins - mine filled two small ones to around half full. 7. 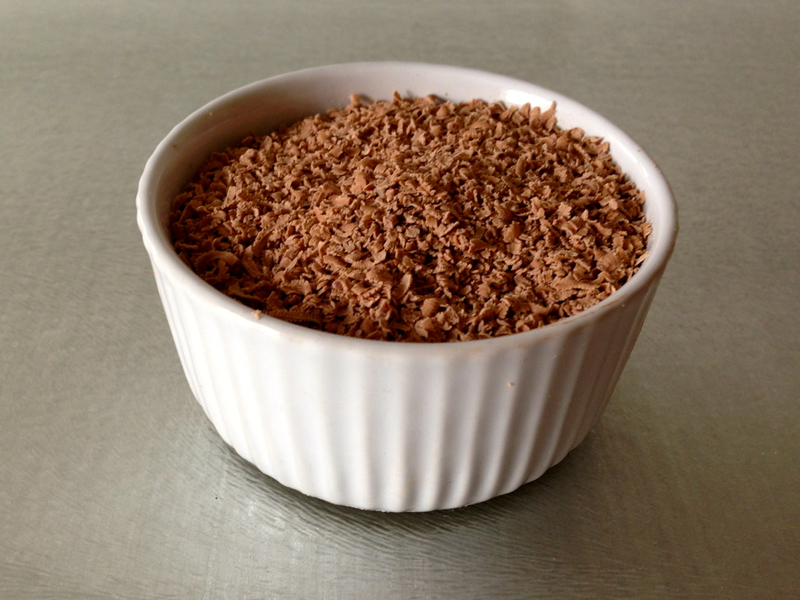 Add some grated chocolate or fruit to the top and place in the fridge for around two hours to set. That looks really good, and rich!! Is that it?! Looks so easy for something so delicious!! I've been trying to cook and bake more since being home for Summer but so far I've been cutting corners because cba working on something for hours when I'm hungry now(!) - my homemade desserts and pizza have used pre-made pastry and pizza base!